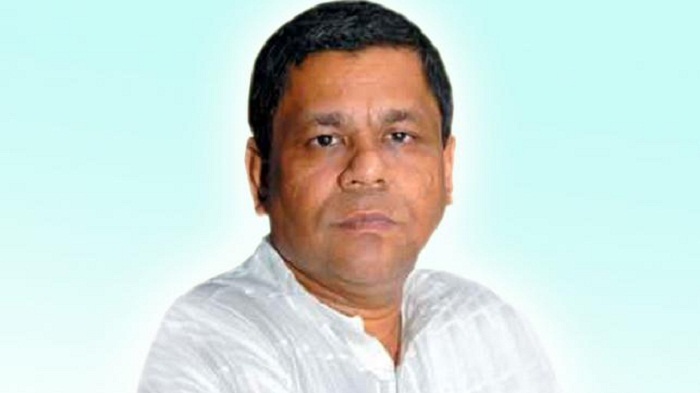 Bangladesh Nationalist Party (BNP) chairperson’s adviser and journalist leader Shaukat Mahmood released from Kashimpur jail on Wednesday nearly one year into his arrest. Confirming the matter Kashimpur jail’s superintendent Prashanta Kumar Banik told that Shaukat Mahmood was released about 4:30pm. Law enforcers arrested the BNP leader from capital’s Panthapath area without showing any arrest warrant and later he was shown arrested in connection with a bus arson case.